The country began adopting hybrid seeds in the mid-1990s, and in 2013 became the first nation to commercialize insect resistant Bt brinjal (eggplant). 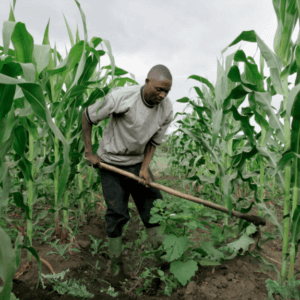 Currently, there are about 6,000 farmers cultivating four varieties of the crop. Adoption has resulted in an 80%-90% reduction in insecticide use by the farmers who plant the crop. The field testing of a late blight-resistant GM potato, developed by BARI, has been so successful that the institute has petitioned the government to allow commercialization to begin later in 2017. Late blight was responsible for decimating the potato crop in Ireland in the 19th century, resulting in more than one million deaths from starvation. The potato crop is of particular importance considering that Bangladesh is the seventh largest potato producer in the world, growing about 9 million tons a year. 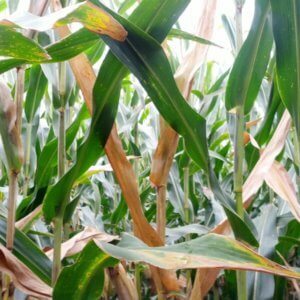 Every year farmers spray about 500 tons of fungicide to protect the crop. The disease affects more than 3 million hectares of potatoes globally and causes losses of $2.75 billion a year. The introduction of the RB potato is expected to reduce the need to spray, cutting one of the major costs for small farmers. In 2015 when Bt cotton trials began, Cotton Development Board (CDB) Executive Director Farid Uddin predicted GM cotton would be in the hands of farmers in three years. “Bt cotton has the potential to increase the yields up to 20 percent and enhance fiber quality,” he said. Consumption of only 150 gram of Golden Rice a day is expected to supply half of the recommended daily intake of vitamin A for an adult. People in Bangladesh depend on rice for 70 percent of their daily calorie intakes. According to World Health Organization global database on Vitamin A deficiency (VAD), one in every five pre-school children in Bangladesh is Vitamin A-deficient. Among pregnant women, 23.7 percent suffer the deficiency. The International Rice Research Institute says VAD is the main cause of preventable blindness in children and globally, some 6.7 million children die every year and another 3,500,000 go blind because they are vitamin A-deficient. The initial trial results for Golden Rice have proved to be very promising. Continued trials are being conducted and if they are successful it could be approved for commercialization in 2018, becoming the first country to cultivate Golden Rice. Field tests are also being carried out in the Philippines. Related article: In rejecting GMO shipments, is China more protective of health of its citizens than US? 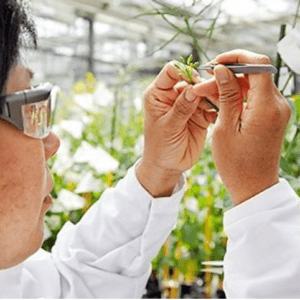 The introduction and field testing of GM crops have not been without controversy. Many NGO’s have tried to block cultivation and have spread falsehoods about the supposed dangers to human health and the environment. GM Watch, Ecologist and the Center for Research on Globalization all criticized a Panorama BBC documentary that highlighted the success of Bt brinjal. After an investigation conducted in response to the criticisms, the BBC said they were unfounded. 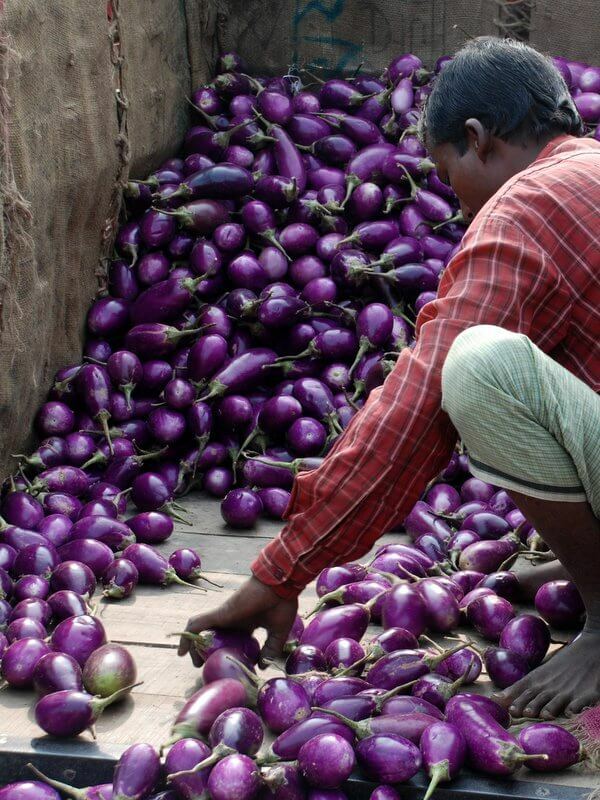 Greenpeace claims Bt brinjal is potentially dangerous to the environment and to human health. An article on the Third World Network website suggests Bt brinjal presents “an enormous hazard to human health.” Beyond GM has claimed Bt brinjal has been a failure in Bangladesh. None of these allegations though is substantiated by scientific evidence. Steven E. Cerier is an international economist and a frequent contributor to the Genetic Literacy Project.